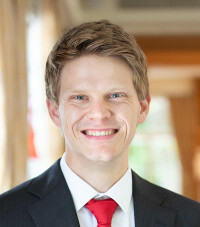 Researching at the intersection of atmospheric science and machine learning. In my research I am trying to figure out how machine learning can be used to improve climate and weather predictions. 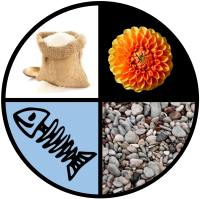 If you are interested in our cloud classification project "Sugar, Flower, Fish or Gravel", you can find more information here. Updated version of an earlier post after version 3 of fast.ai has been released. © 2019 Stephan Rasp. Powered by Jekyll & Minimal Mistakes.